The Hot New Google Font Directory is here and making it easier to embed your favorite design fonts on any web page. With a few strokes of the mouse you can transform that dull web page into a masterpiece using this method of font functionality and usability including CSS Font Shadowing. If your new to embedding web fonts, Google has provided some simple support steps to help you get started. Thanks again Google for making our lives a little easier. 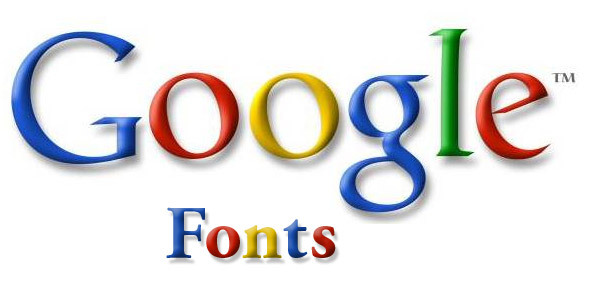 All fonts in the Google font directory are available for use on your website under an open source license and are served by Google servers. The service is very much like Typekit, except that it’s free and unbranded. No wonder they’re teaming up. 😉 There are currently approximately 20 fonts of varying styles in the directory, but expect this number to grow in the coming days. So far there aren’t any plugins available for using Google’s font library with WordPress, but it’s easy to start using them on your site. How Much Should a Website Cost? FIND OUT HERE!